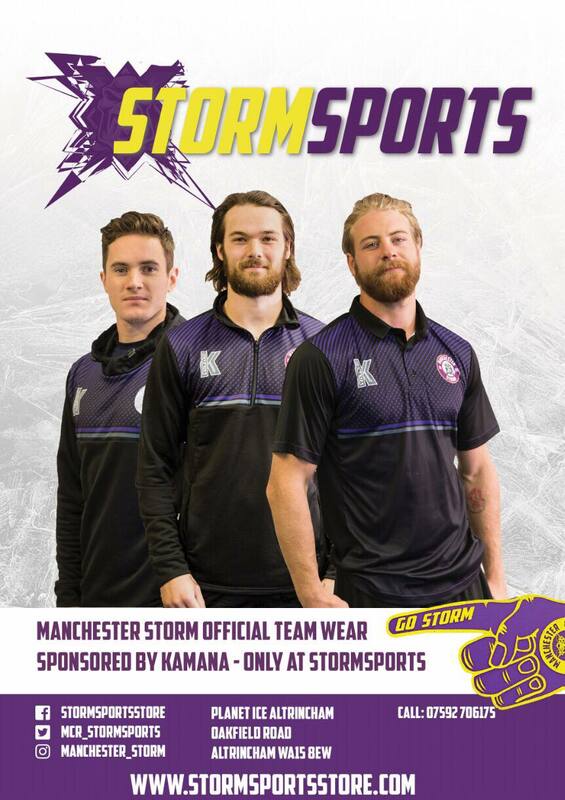 TICKETS: Your Go Goodwin’s Manchester Storm are back in home action on Monday 26th Dec, when we take on the Dundee Stars (5:30pm) here at the Storm Shelter! Tickets for both games can be ordered online or by calling the box office on 0161 926 8782, or in person at the box office. 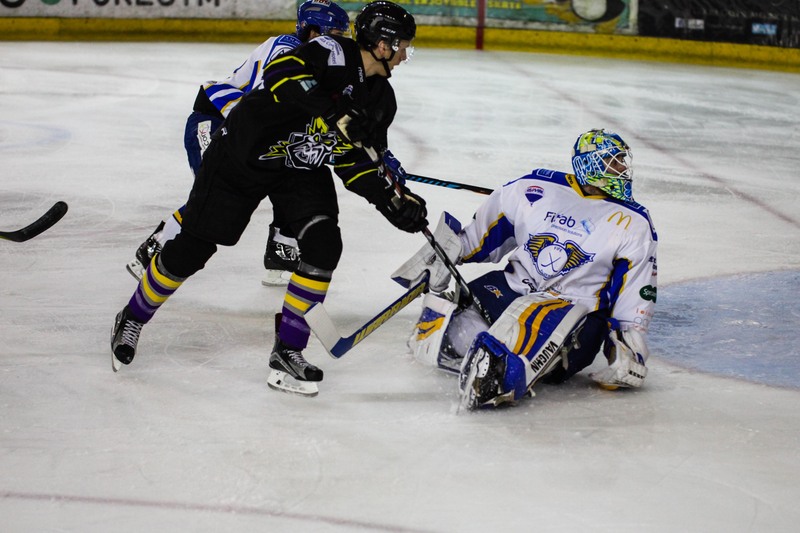 The Go Goodwins Manchester Storm were forced to take it all the way to penalty shots, but came away with the 2 points against a battling Fife Flyers side this evening at the Storm Shelter. The Storm started the 1st period the best way they could, when Taylor Dickin slotted through the five hole of Shane Owen in the Flyers net to give the Storm the early lead, following a fantastic pass from Matt Bissonnette. The Storm then dominated much of the play in the first, with the Flyers chasing. The Flyers came out of the locker room for the 2nd a much more energised team than they were in the first, giving the Storm plenty to deal with. 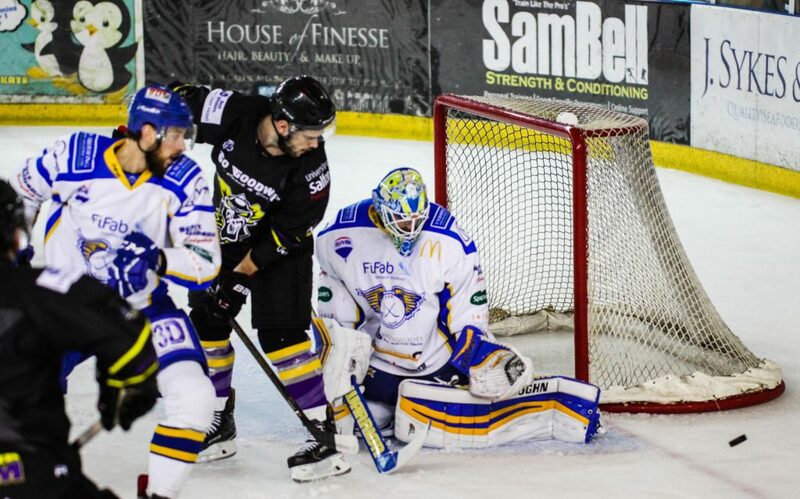 However, despite this improved effort, the Storm were on the scoreboard once again when Paul Phillips let rip with an incredible laser of a shot. Storm continued to push for the 3rd goal, and despite going close on numerous occasions, it was the Flyers Brendan Brooks who grabbed the next goal, beating Mike Clemente in the Storm net with just 56 seconds to go in the middle period. 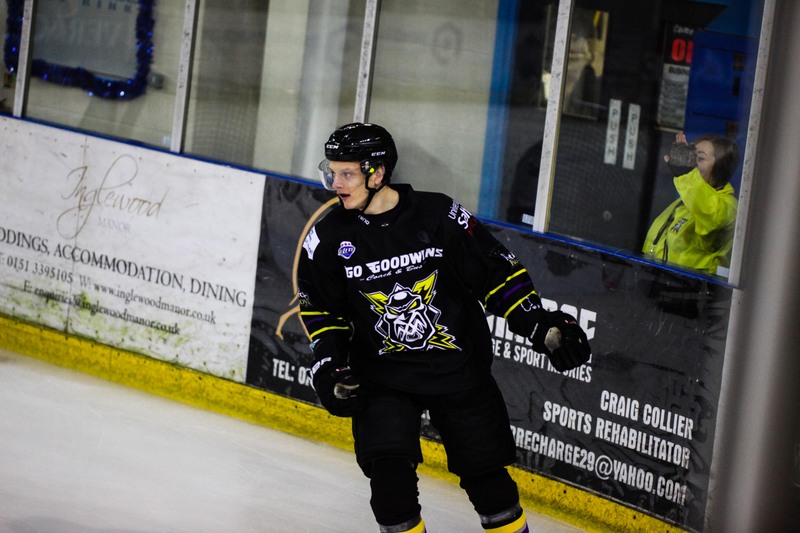 The energy the Flyers had found in the second carried through to the third, and the Scotsmen were rewarded with an equalising goal by Chase Schaber minutes after the period started. Fast flowing, end to end hockey then ensued with both teams going close. However, Schaber was able to give the Flyers the lead for the first time in the game, when he slotted home for their 3rd unanswered goal, 3 minutes before the end of the game. With the odds stacked against them, the Storm took the only measure they could, and pulled netminder Clemente with 2 minutes to go, giving us the extra man advantage. With the full support of the Storm Shelter behind them, the Storm battled hard, and with 43 seconds remaining in the game, “Super” Mario Trabucco was able to tie things up for the Storm with a great wrist shot past Owen! 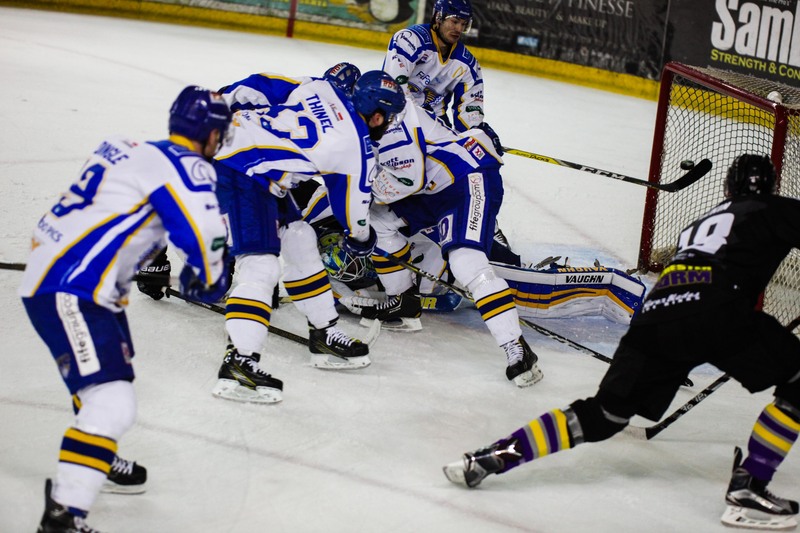 Following 5 minutes of end to end action, thrilling 3-on-3 sudden death over time, where neither team were able to score, penalty shots took place. The Flyers Ryan Dingle was first up, going wide on the approach, but Clemente was able to pad the shot away. Mark Heatley then followed, and powered his shot past Owen to score for the Storm. Former Storm player, Matt Sisca, then took to the ice for the Flyers second penalty shot, opting for a direct approach to net. Despite this, his shot went high, meaning a goal from Darian Dziurzynski would seal the 2 points, and the first OT win of the season, for the Storm, and he didn’t fail to deliver as his shot hit the back of the netting, to send the Shelter wild! Santa Claus Makes Surprise Visit…..